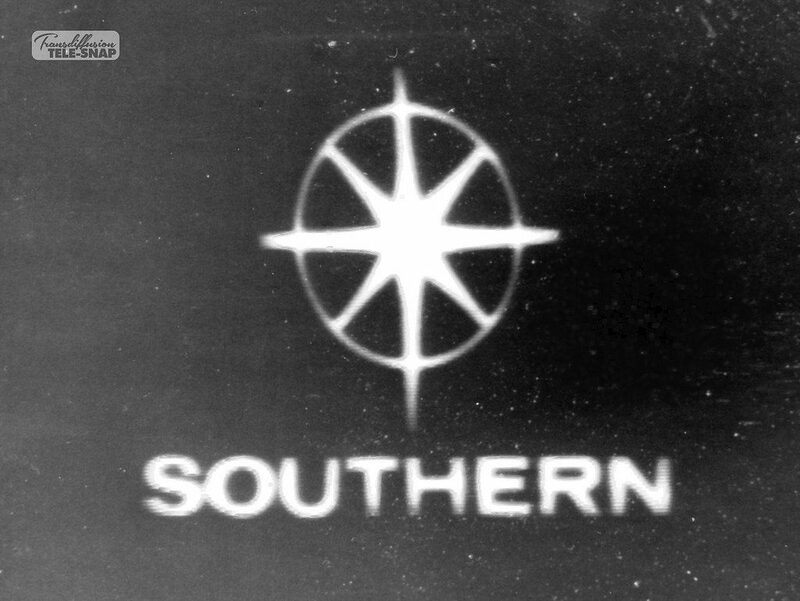 When Southern Television had just been established, there was some difference of opinion between them and Associated-Rediffusion over payment for programmes. 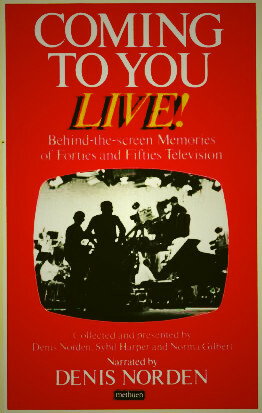 At the time, Rediffusion had got into the habit of inviting all the companies in turn to lunch and, in spite of the row going on, it came round to Southern’s turn. When Rediffusion asked how many of our board would be turning up, they were rather horrified to find the number of members we’d be bringing, because it meant they’d have to elongate their reproduction Regency dining-room table. However, they got their scenery department to make an extra leaf to go in and managed to accommodate us all. The table was superbly laid when we arrived, with beautiful candelabra and heavy glasses, heavy everything, but the lunch was not a happy occasion – lots of acrimony developing and sparks flying. Over coffee, our Graham Dowson and a member of the Rediffusion board were having one hell of an argument on their own. Both of them were big heavy men and they were sitting opposite each other, leaning hard on the table. By chance it happened to be at the place where the new leaf had been inserted and suddenly there was a tremendous crash. The new leaf split right the way across and a large candelabra went through the gaping hole onto the floor. Whereupon, the rest of the tablecloth from both sides was pulled in by the weight, and everybody’s glasses, coffee-cups and plates disappeared down it, leaving an empty table.